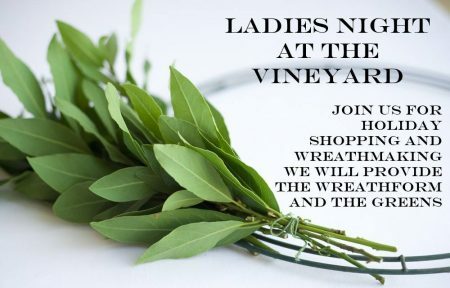 Ladies Night at the Vineyard featuring “Wreathmaking” and holiday shopping. Vendors showcasing their goodies for early bird shopping! 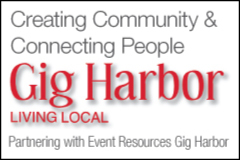 Wreath making is $35 with a portion of the sales benefiting Mary Bridge Children’s’ Hospital. Greens and forms provided for the wreaths, bring your own decorations.